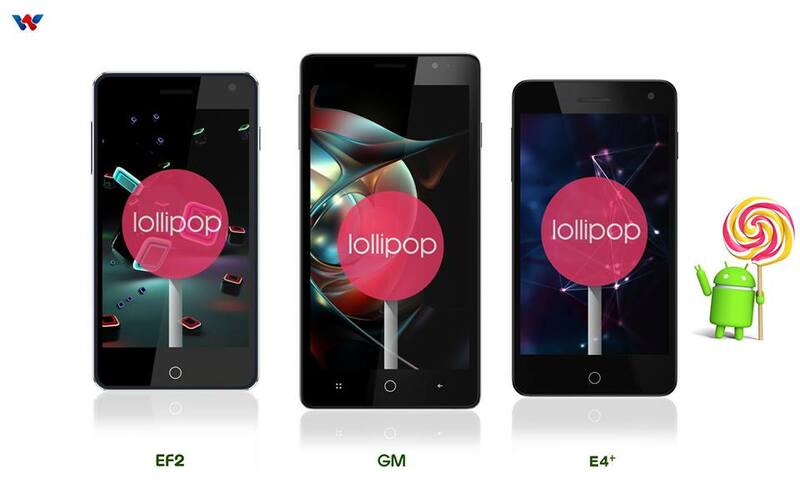 Good news for those who are using Walton Primo EF2, Walton Primo GM and Walton Primo E4+ as these devices will be receiving the Lollipop update. At first, Walton only announced the Primo GM and the Primo E4+ to receive the Lollipop update but with an updated post a day later, they added the Walton Primo EF2 as well. As this was announced in their official Facebook page, this did create a lot of appreciation from the users. Although, a lot of them wanted to have the update on their other Walton Primo devices as well. With these devices getting the Lollipop version this might give us a hint that the future Walton Primo models might also be having the Lollipop OS on board. So those of who are owning these devices, Congratulations! Wait for the update! The Walton Primo E4+ retails for BDT 5,999, Primo GM for BDT 9,290 and Primo EF2 for BDT 6,590. Check our review of Walton Primo EF2 here.